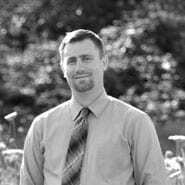 As a Portland, Oregon custody law firm we obviously get many questions about custody in Oregon. 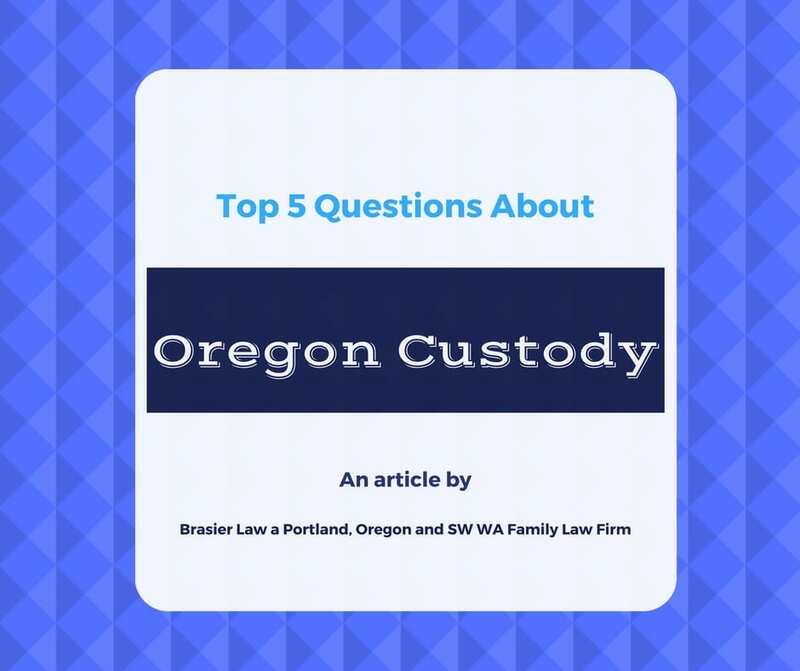 Here are the top five most asked Oregon custody questions that we get asked and our answers. There are many other questions that people will have when going through a divorce or custody case and we are always happy to answer any and all that come up for our clients. 1. If I get custody, can I prevent the other parent from seeing the child? No, custody and parenting time in Oregon are different things. Custody just refers to who gets to make important decisions. One person will get custody, while the other will have a schedule for parenting time. For more about the difference between custody and parenting time read the article: Differences Between Legal and Physical Custody, and a Parenting Plan in Oregon. 2. Can we share custody? Yes, but only if both of you agree to. If one person doesn’t want to do “joint custody”, then the court can’t make it happen over anyone’s objection. 3. If the other parent gets custody, can they move my child away from me? No, custody in Oregon does not allow someone to move the child away. Both parents are prohibited from moving more than 60 miles away without giving the court and the other parent advanced notice of their intent to move. That advanced notice gives the objecting person time to put the issue before a judge with a proper motion, and Oregon is very strict about not allowing forced moves if one parent doesn’t want it to happen. 4. If I have custody, can I stop visits if the other parent is behind on child support? No, no matter how far behind someone falls on child support payments, they always have the same rights to see their children. 5. What does custody even mean in Oregon? In Oregon, custody refers only to the authority to make major decisions for the child. It allows the custodial parent to make non emergency medical choices, decide where the child will attend school, and what their primary religion will be. It does not let them tell the other parent how to behave, or what to allow the child to do in their care. If you agree on joint custody, it means you are agreeing that nobody will have the authority to make those decisions. This can be very problematic, because if you ever disagree on anything, nobody has the right to proceed. Joint custody is essentially saying “we get along so well, we’ll never disagree on anything.” Joint Custody goes poorly more often than it goes well. Tom Brasier is an experienced family law attorney focused on providing quality divorce, custody, and restraining order services to the greater Portland, Oregon areas including Clackamas, Lake Oswego, Beaverton, and Clark County. Brasier Law is a Portland family law firm providing services in the Oregon and Washington. You can call Brasier Law at 1 (503) 855-4777 or by using the contact form below.